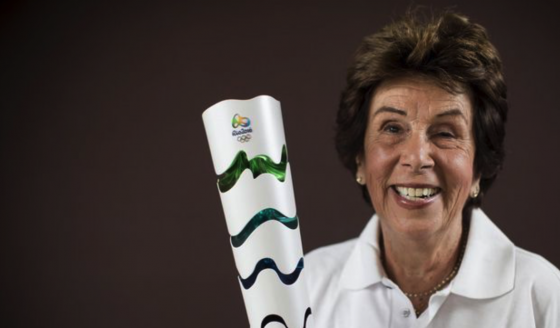 It is with great sadness that the tennis world has learned of Maria Esther Bueno’s death in São Paulo on 8 June after a long battle with cancer at the age of 78. She had her family around her and it was peaceful at the last. Maria was admitted to the Nove de Julho hospital in São Paulo on 11 May for pain control and to start immunotherapy treatment, and remained optimistic about returning to London for Wimbledon this summer, as she has done for so many years. Despite all the efforts of her medical team, however, the cancer, apparently a virulent form of Merkel cell carcinoma, continued to spread. It started on the lip in 2016 and the cells were surgically removed. She then underwent extensive radiotherapy early last year at the Albert Einstein Hospital in São Paulo, and while it was thought she was in remission for a while, it unfortunately metastasised elsewhere over ensuing months. She continued to play tennis but felt pains and, at first, thought it to be an injury, but after new tests, it was discovered that the cancer had spread to other organs of the body. Maria endured all this very privately, not wishing to give rise to speculation and to be able to undergo her treatment without undue stress, fighting bravely to the end and remaining positive and hopeful. 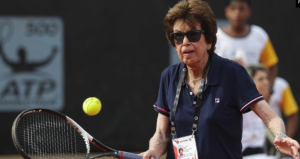 She was still lucid and last Tuesday watched the match between Novak Djokovic and the Italian Marco Cecchinato in the quarter-finals of Roland Garros. The funeral takes place today, Saturday, 9 June, in Brazil from 8,00am to 3.00 pm at the Oval Office of the Government House of São Paulo. 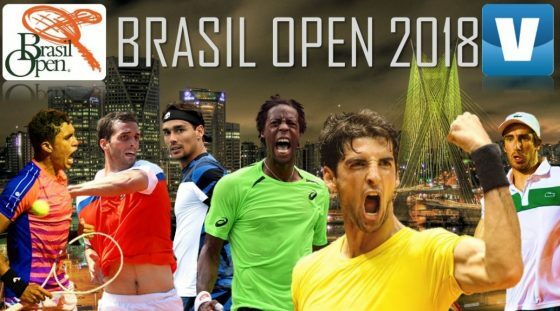 On and off the court, Bueno “always showed a lot of fight,” Brazilian tennis player Bia Haddad said. 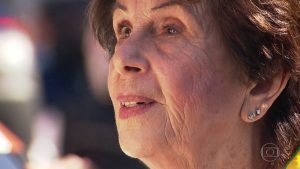 “She was a pioneer in our country, where few people knew the sport and at a time when everything was much more difficult,” said tennis player Thomaz Bellucci. 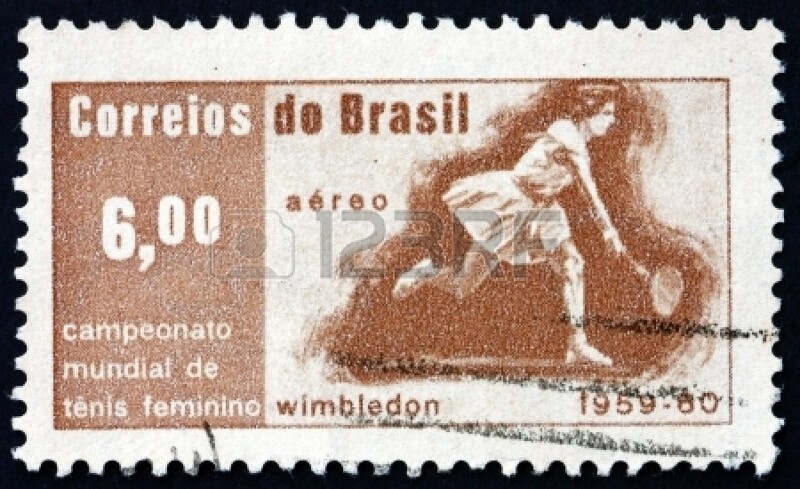 Revered in Brazil and around the world as one of the greatest players of all time, Maria achieved the rank of World No 1 in 1959, 1960, 1964 and 1966. 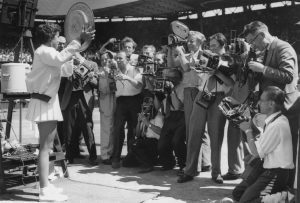 In total, she won 589 titles throughout her career and entered the International Tennis Hall of Fame in 1978. Four years ago, Maria also received the Anchieta medal and the Diploma of Gratitude of Sao Paulo, the highest distinction of the city in which she was born. The following year, she received a tribute at the opening of the Olympic Tennis Centre in her name at the Olympic Games in Rio. “I don’t have words to express my gratitude and how much I’m happy,” Bueno said in 2015. “This is one of the happiest days of my life and, without doubt, one of the greatest honours I’ve ever received in my life. “I’m tremendously excited. I can’t tell you how much it means being able to put my name in a wonderful Stadium, an Olympic Stadium. 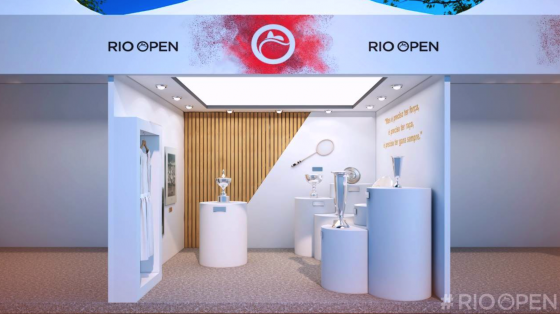 The tennis icon was the poster child of one of the sponsors of the Olympics and carried the Olympic flame in the torch relay in July 2016 as well as participating in the closing ceremony in which she proudly carried the flag during the Brazilian national anthem. 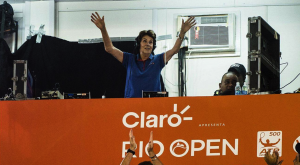 Over the past two decades she has been a tireless ambassador of the sport she loved and commentated on TV Globo/SporTV, her latest appearance being in February this year when she did the transmission of the Rio Open. Maria always said that she liked to give the backstory of the players, the events and the game instead of doing a mere review of the matches. It made perfect sense to a legend of the game, who turned tennis into a ballet. 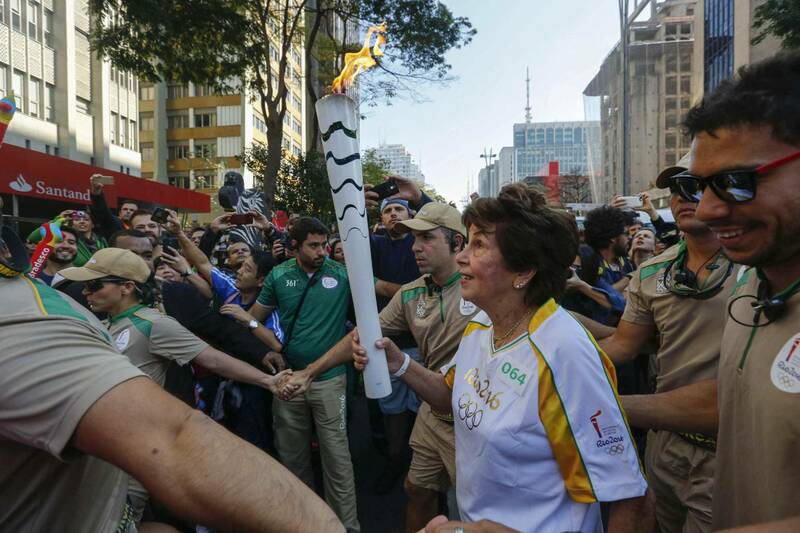 Maria Esther Bueno is now an eternal icon of Brazilian sport.